Oppo has launched the R17 Pro in China with industry's second-ever triple camera setup, dual batteries, an underscreen fingerprint sensor and a display with a screen-to-body ratio of 91.5 per cent. 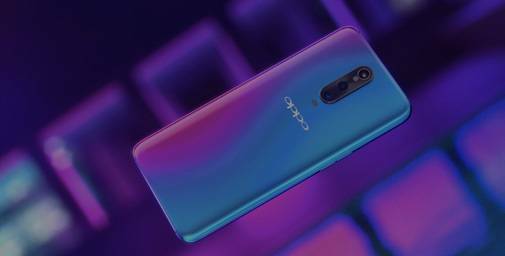 The Oppo R17 Pro has been launched in China with the second triple-camera setup ever seen in the smartphone industry. The primary lens on the triple camera setup comes with variable aperture too. Apart from the intriguing optics, the smartphone features an in-display fingerprint sensor, SuperVOOC fast charging support, and a minimal notch. As for the internals of the phone, the Oppo R17 Pro comes fitted with Qualcomm Snapdragon 710 clocked at 2.2 GHz and Adreno 616 for graphics processing needs. On the memory front, the R17 Pro features 8GB of RAM and 128GB of internal storage. There is no support for microSD expansion. Coming to the optics department, the Oppo R17 Pro comes with a 25MP front camera housed in a tiny notch at the front with an aperture of f/2.0. Moving to the rear, the triple camera setup makes a comeback in the R17 Pro after appearing for the first time in Huawei P20 Pro. The primary sensor in the setup is a 12MP CMOS unit with a variable aperture of f/1.5-f/2.4, similar to the one seen on Samsung Galaxy Note 9 and Galaxy S9+. It comes with dual pixel PDAF and optical image stabilisation (OIS) too. The rest of the triple camera setup comprises a 20MP sensor with f/2.6 aperture and auto focus, and a TOF 3D stereo camera. The screen on the Oppo R17 Pro is a 6.4-inch AMOLED panel with an aspect ratio of 19.5:9, thanks to the waterdrop-like notch we recently saw on the Oppo F9 Pro and Oppo R17. Oppo claims that the device has a screen-to-body ratio of 91.5 per cent. It has a resolution of 2340x1080 pixels. There is Corning Gorilla Glass 6 protection on top of the display. 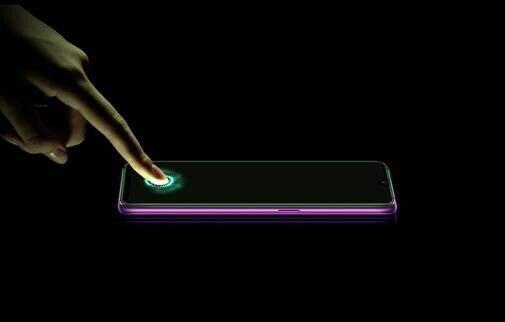 The Oppo R17 Pro has done away with a physical fingerprint sensor and comes with an under display fingerprint sensor instead. 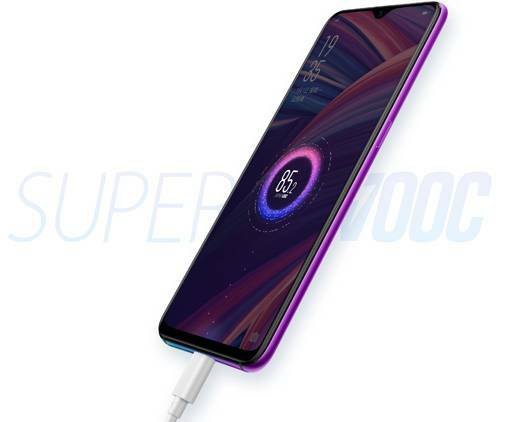 Another feature of note with the Oppo R17 Pro is the support for company's homegrown SuperVOOC fast charging which was seen on Oppo Find X Lamborghini Edition. The 3,700mAh battery on the smartphone has been divided into two halves measuring 1,850mAh each. The 50W SuperVOOC charger provided with the R17 Pro charges it to 40 per cent in just 10 minutes. The connectivity options on Oppo R17 Pro include Bluetooth 5.0, USB Type-C and NFC among others. It runs Android Oreo 8.1 out of the box with Oppo's ColourOS 5.1 on top. The Oppo R17 has been launched in China at a price of CNY 4,299 (around Rs 44,000 or Rs $625) and sales are expected to begin in China sometime in the mid of October later this year. There is no word on a global or India rollout yet.